Let Road Runner Moving Service take a load off your shoulders by making moving day a little easier. 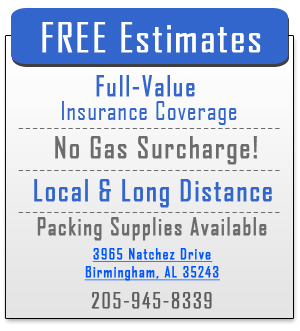 We provide professional and affordable packing and moving services at the most competitive rates in Tuscaloosa. Whether you are moving down the street, across town or out of state, we can help. 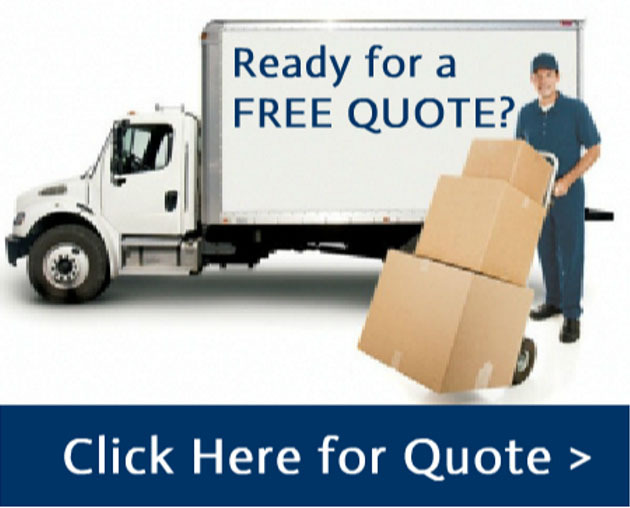 Our crew is made up of experienced movers dedicated to your complete satisfaction. We go above and beyond to meet your needs. We have been moving Tuscaloosa Residents since 1980, and our commitment has been, and always will be, to make your moving experience simple and easy. University of Alabama Parents and Students Receive a 10% Discount on all moving services! Just mention the Roll Tide Promotion when booking your move!